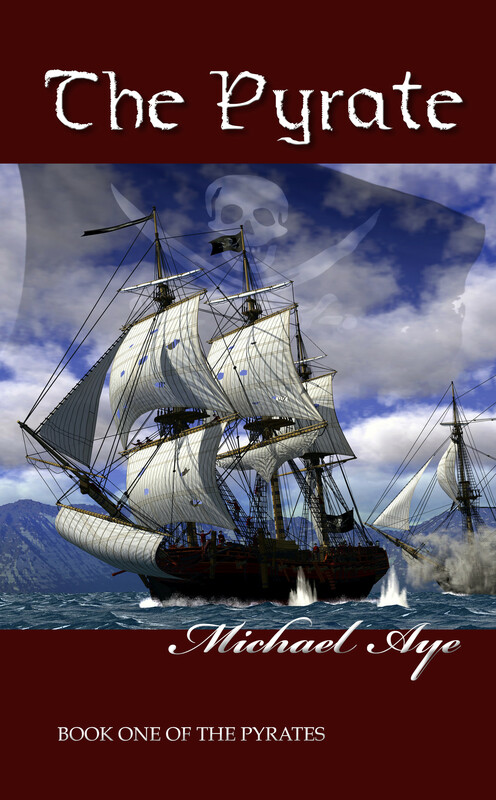 A realistic look at the life of a pirate by popular maritime fiction author Michael Aye. Young Cooper Cain is driven from his home and his country by a nefarious cousin. Little does he imagine what awaits: on his way to Antigua from his native England, Cooper finds himself captured by pirates and eventually signs on to be a member of their crew. He tries to reconcile his values with his adopted way of life as he navigates through danger, love, and loss on the high seas. Available in exclusive hardcover; paperback to come 2016.